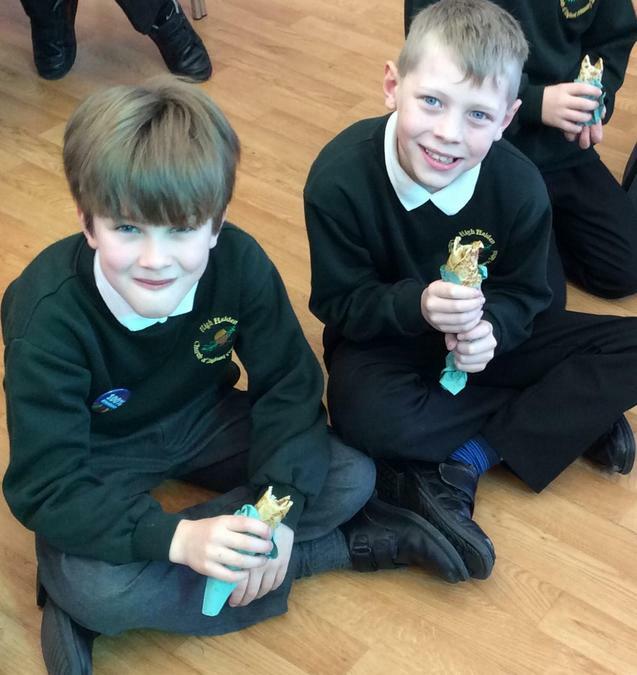 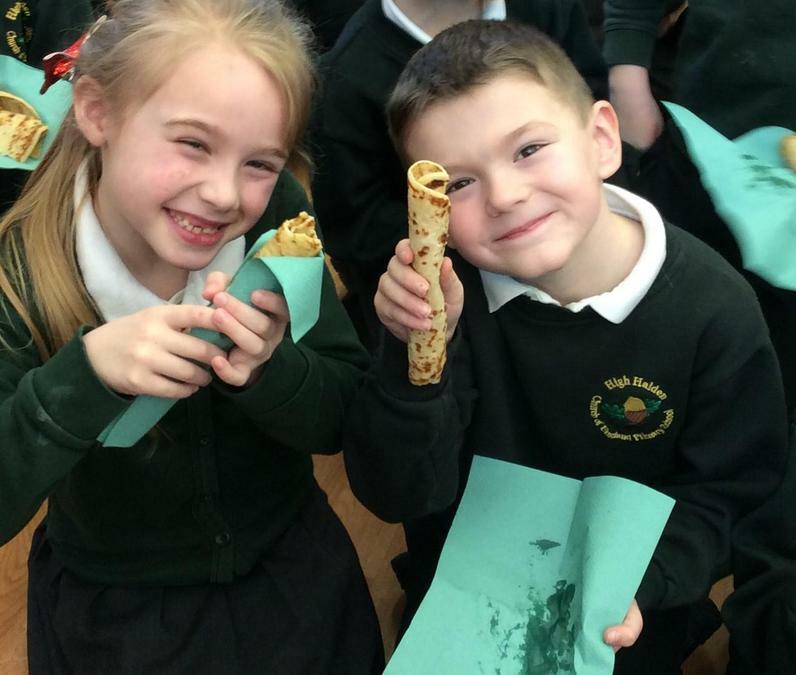 Today we learnt about Shrove Tuesday and how it is the day before Lent begins. 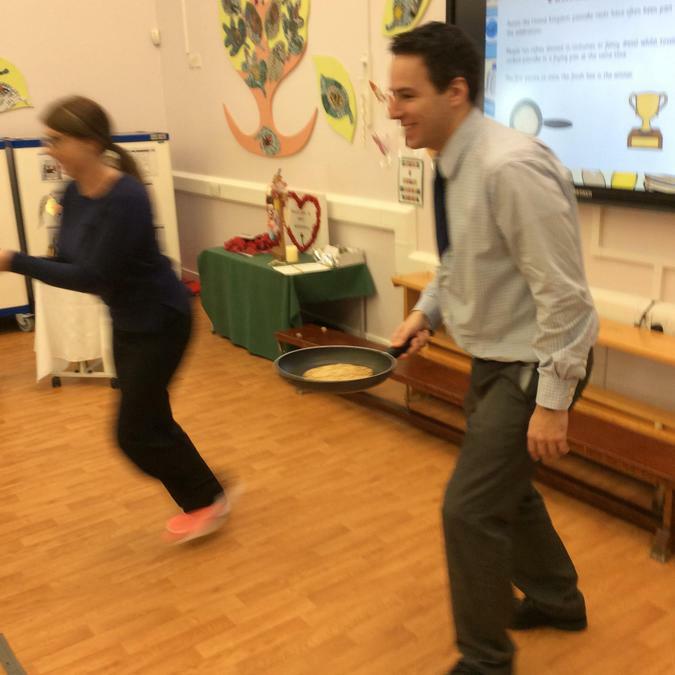 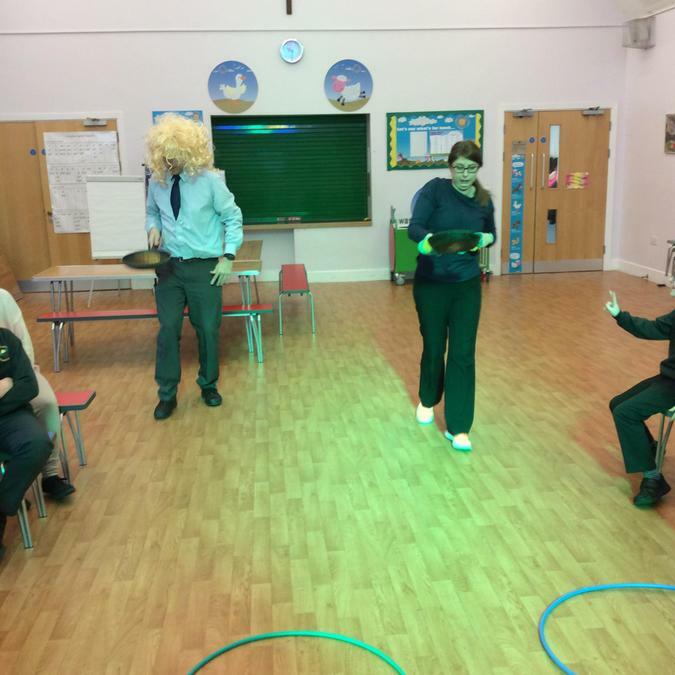 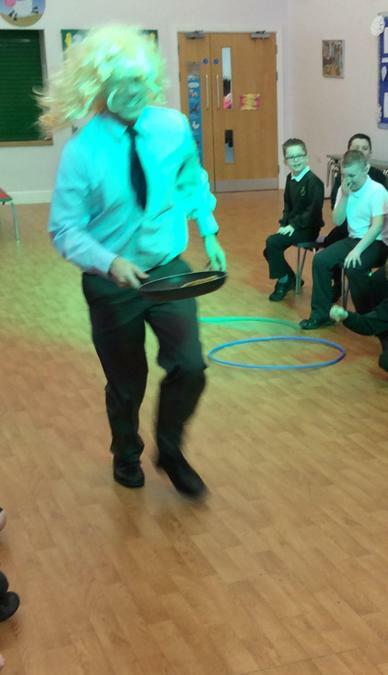 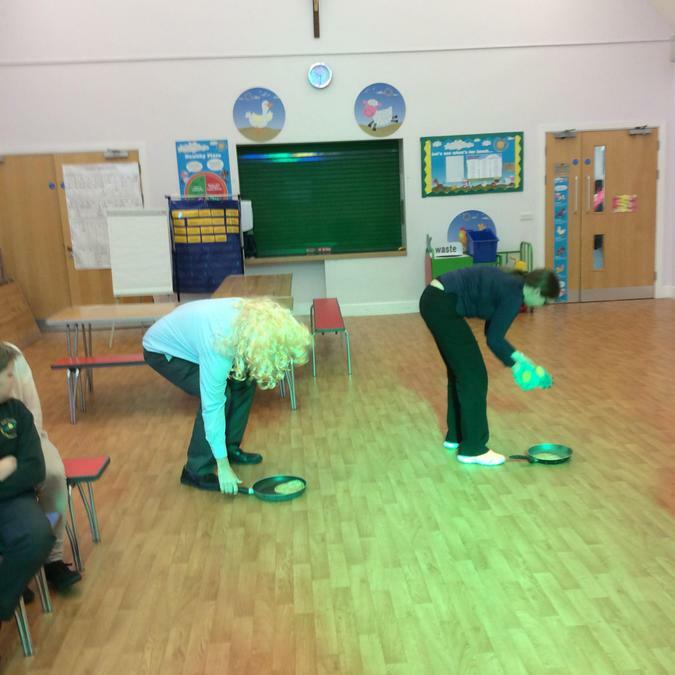 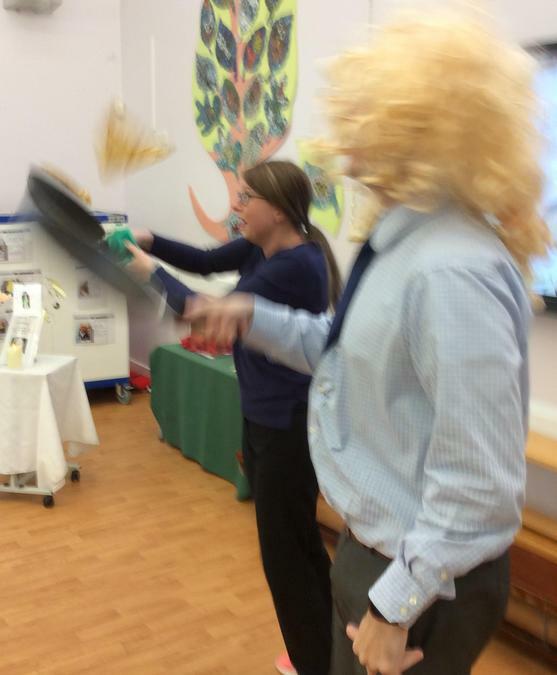 Mrs Holmes and Mr Sgorlon took part in a pancake race, Mr Sgorlon won! 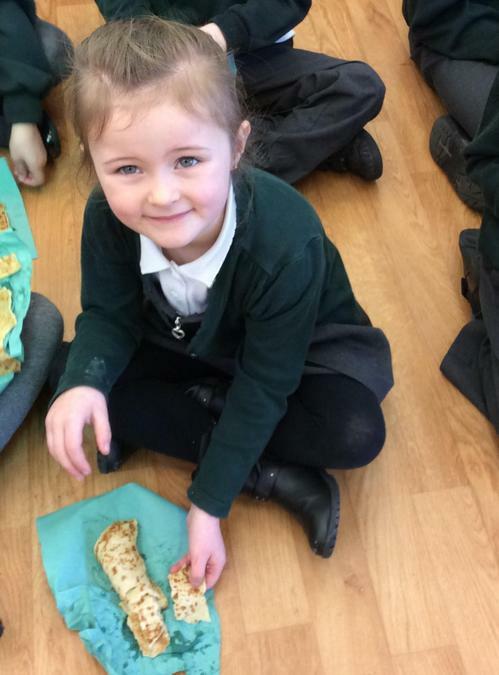 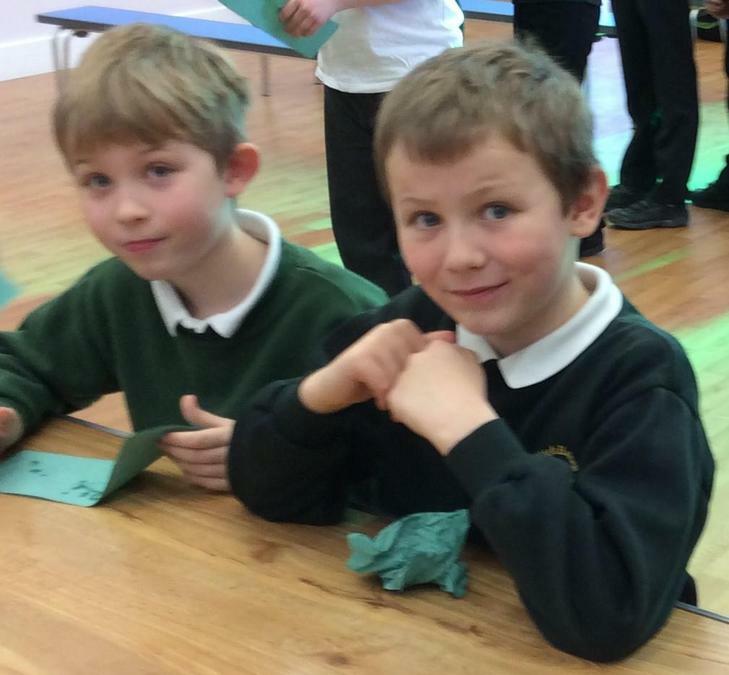 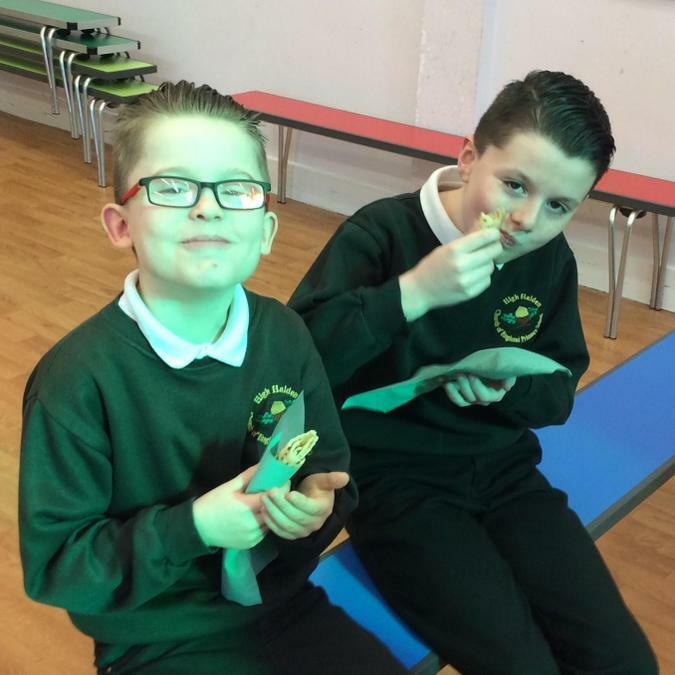 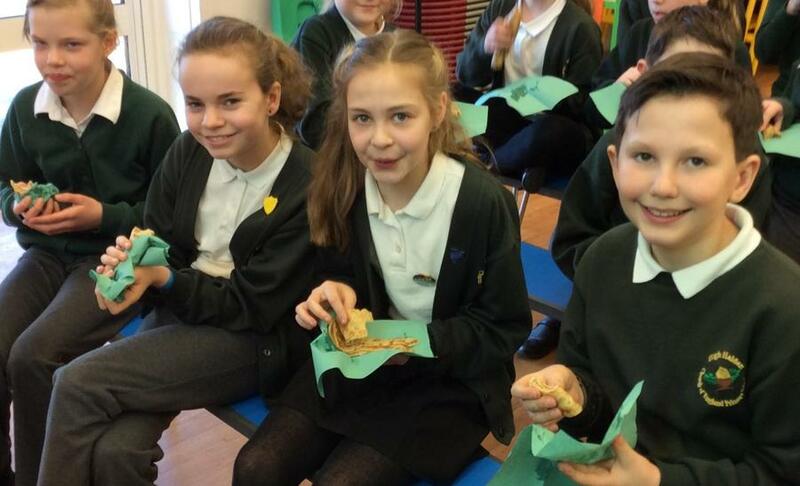 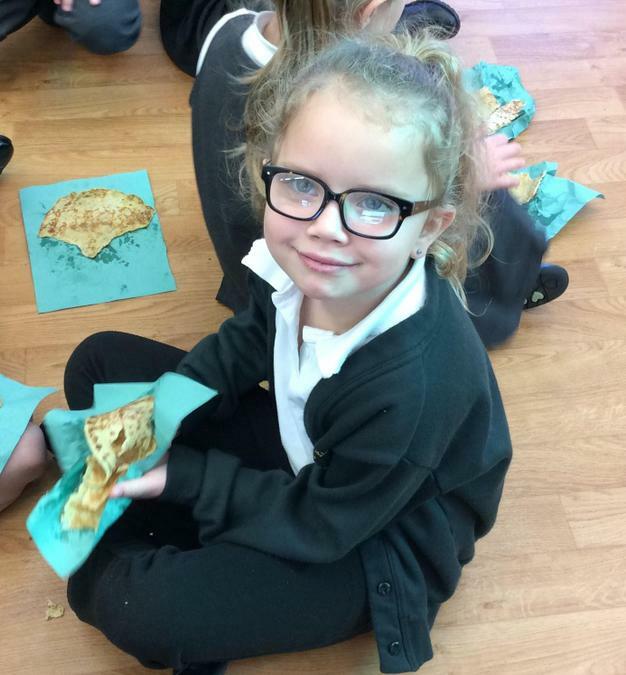 We all enjoyed some tasty pancakes before we went out to break.